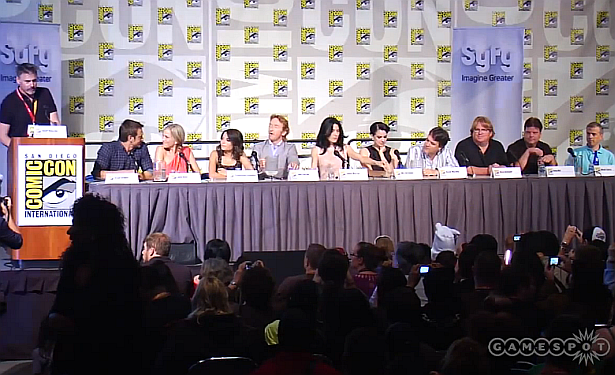 Watch below a 52-minute video from the Defiance panel at Comic-Con 2012. The great cast of the new SyFy series including Dexter alums Julie Benz and Jaime Murray, talks about their new show. I can't wait for this show, it sounds great. This was one of the better panels I've ever seen. Lots of fun, from Julie begging not to be killed off again to Jaime making a masturbation joke. Awesome!